Andy is the best! He explains what needs to be done, works conscientiously and carefully, is neat and clean in caring for my home, and is friendly and polite. 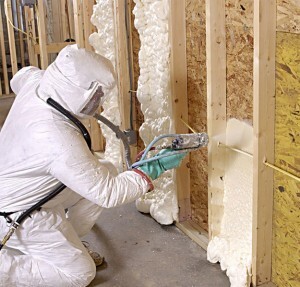 Most homes in the DFW metroplex do not have proper insulation. Adding insulation to your home can save you as much as 20-50 % off your heating and cooling costs depending on the type of insulation added. Check the energy star residential insulation table for more information. Combine better insulation with a higher efficiency Air Conditioning system and it really does pay for itself. Ask us about improving your home insulation and start saving money every month on your energy bill!